Engage ‘19 is back for its 3rd year. 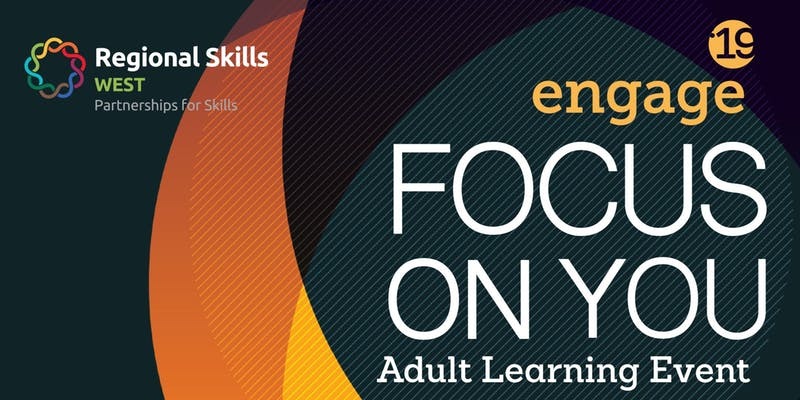 This Information Event for Adult Learners is organised by the Regional Skills Forum West and will bring together further & higher education providers – GMIT, GRETB and NUI Galway. If you are seeking fresh career opportunities in 2019 Engage ‘19 is a great place to start. 11:40am: Panel Discussion – Representatives from local Recruitment Agencies will discuss and take questions on employment opportunities in the West of Ireland. Their focus will be on employability, job categories and specific skill sets that employers are seeking. NB: Registration from 10.30am, all participants must be seated by 10.50am. Click this link to reserve your place.